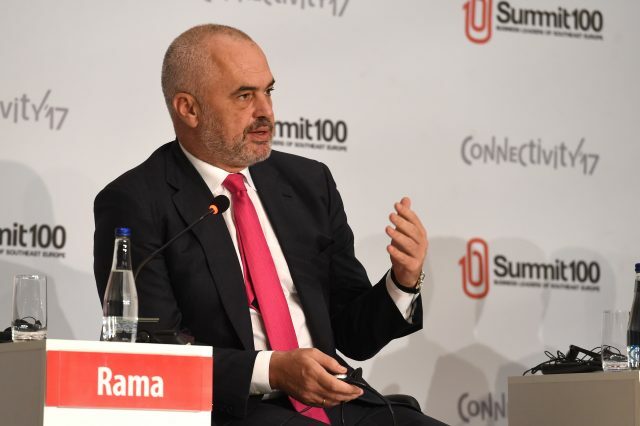 TIRANA – Albanian Prime Minister Edi Rama announced that he was delegating the duties as Foreign Minister to Gent Cakaj a day after assuming the office. 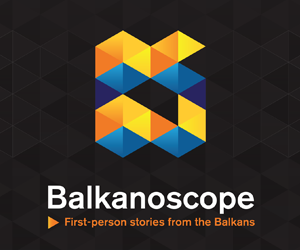 Rama’s original proposal was to promote Cakaj to the position of Foreign Minister instead of Ditmir Bushati. However, Cakaj was rejected by the President Ilir Meta, who refused to sign his appointment. “This is the shortest statement of my life. In my capacity as a Foreign Minister, I delegate the representation of this department in international institutions to Gent Cakaj”, stated Rama, Bota sot reported. Media in Tirana interpreted the act as a “resignation” to a duty he has assumed yesterday. Meta cited Cakaj’s youth and inexperience, as well as his support for Kosovo’s President Thaçi’s proposal for border correction with Serbia. 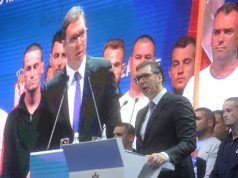 He also criticized security checks of Cakaj, emphasising that it should be extended to Kosovo, where he was born, and other countres, where he studied.